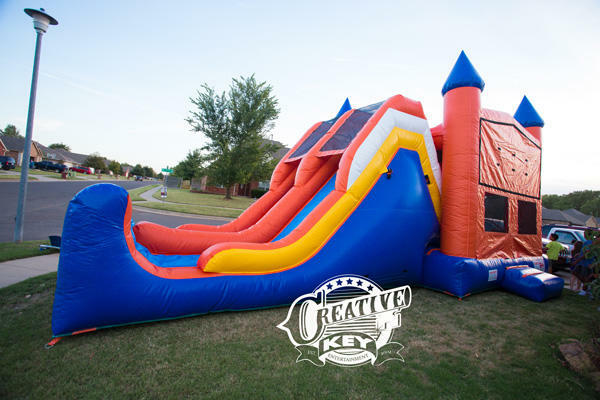 This DOUBLE Slide and Bounce House Combo is made especially for OKC fans and Oklahomans alike. 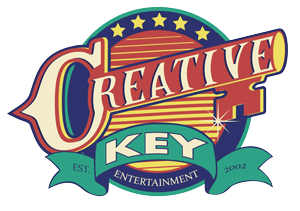 It is great for all ages and party types. i.e., watch parties, fundraisers, birthdays, family reunions. 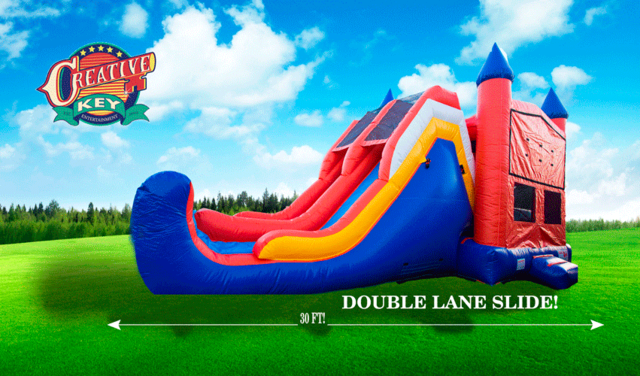 Combine this with our Giant 18 ft OKC Color Side for even more fun!